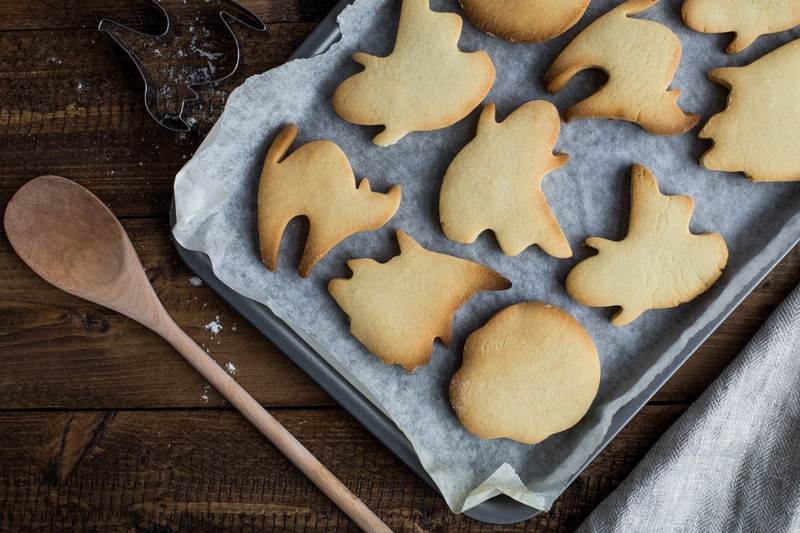 Despite its gruesome origins, Halloween is often considered to be a children’s holiday. After all, dressing up as a superhero and asking strangers for candy only makes sense when you’re a kid. However, there’s been a shift in this cultural stigma lately, as more and more people in their twenties, thirties, and even forties are celebrating Halloween. But instead of cheap costumes and chocolate, these celebrations are chic and elaborate. 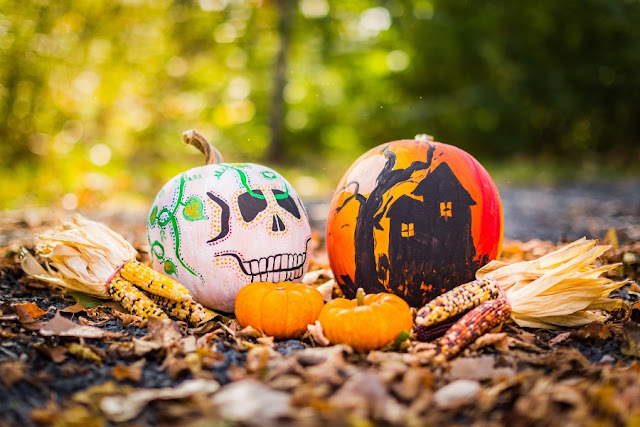 If you are one of those people who are planning to organize a Halloween bash this year, here are some tips to help you throw the best spooky and stylish Halloween party. You can always choose a traditional approach and let your guests have complete creative freedom when it comes to their costumes and opt for classic Halloween music and decorations. 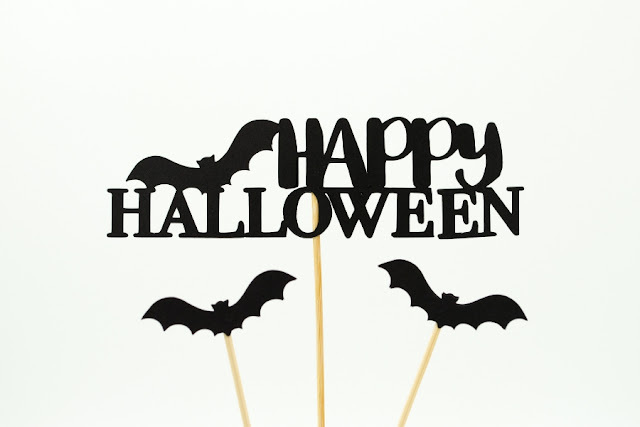 However, if you want to get creative, you can choose a specific theme for your Halloween party. Whether you choose standard costumes, like zombies and vampires, or something more unconventional, such as Disney characters, just think about what kind of a party you want it to be, and you will figure out your theme more easily. 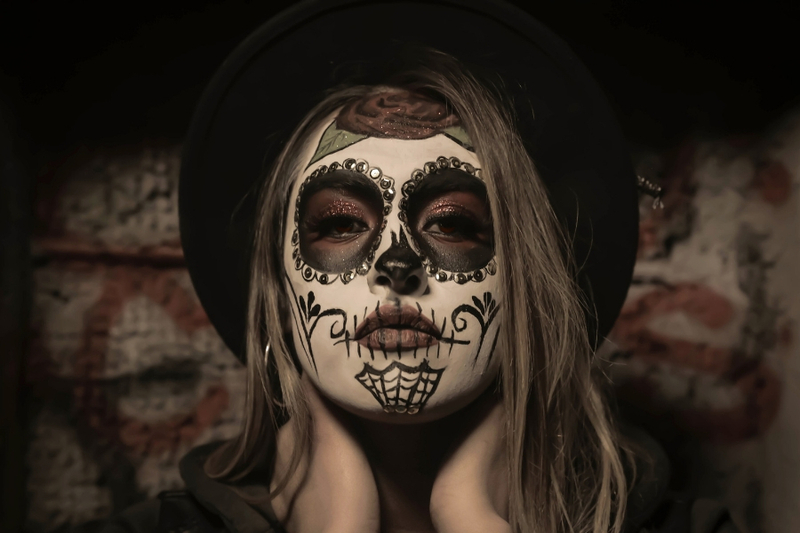 Costume themes are a great way to unify a party, as most people can put together a simple, fun outfit that fits, whether it’s a scary movie everyone loves, or something more interpretative, like abstract ideas, puns or unrelated combinations. This takes the pressure off of having the perfect Halloween costume and gives everyone the option to choose a fun, silly one. best advice would be to plan ahead and, instead of just buying a ready-made costume, look through old clothes in your basement or dig through a flea market in order to find something unusual. Don’t think that only a costume is enough; always spend some time on your hair and makeup to match the theme completely and pay attention to details. You can add spooky novelty contact lenses to your look or paint some scars and scabs on your skin, to make sure you’re completely transformed into your chosen character. even more terrifying, until one of your guests nervously remarks that it’s not funny anymore. If you chose a specific theme, a scary movie for example, then your playlist should definitely consist of some memorable tracks from the soundtrack, mixed up with some classic Halloween songs. You can always go for Halloween hits, such as ‘Thriller’, ‘Monster Mash’ and the Ghostbusters’ theme, but don’t be afraid to think outside the box. There are many ‘80s and ‘90s songs that can be interpreted as Halloween hits and, honestly, the cheesier they are, the better. forget to set aside some Halloween candy, along with the classic punch bowl, to make sure you have a variety of colors and options on your table.